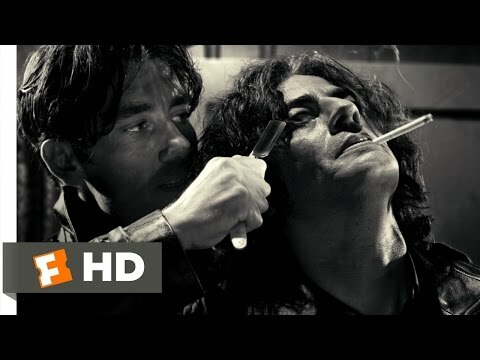 List Rules Vote for your favorite Benicio del Toro character or performance, which doesn't have to be their best movie. 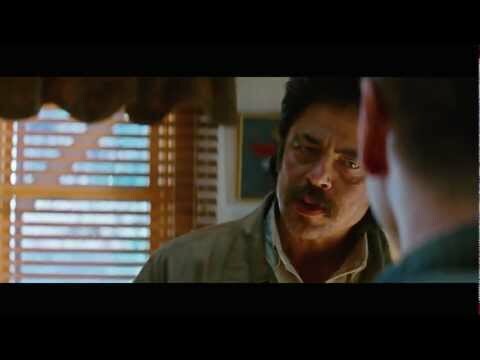 List of Benicio del Toro characters, ordered from best to worst along with movie trailers when available. 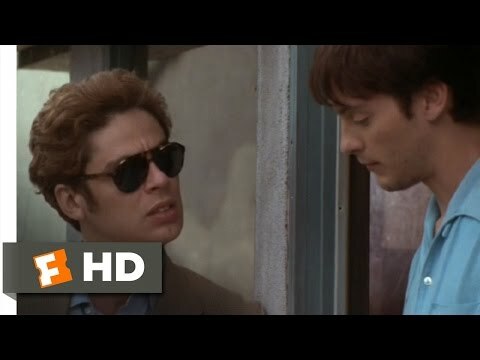 These characters are in order of how many times they've been upvoted, so only the most amazing roles played by Benicio del Toro are at the top of the list. 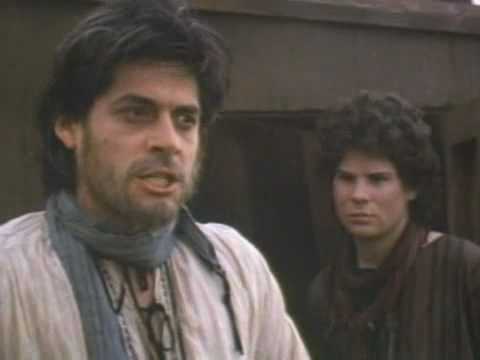 The performances below include both film and television appearances, making it the most accurate ranking of Benicio del Toro's roles. 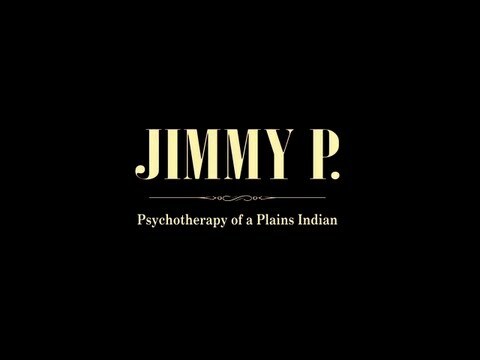 This list contains items like Collector and Jack Rafferty. 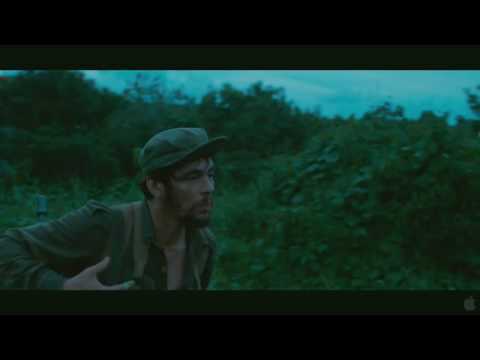 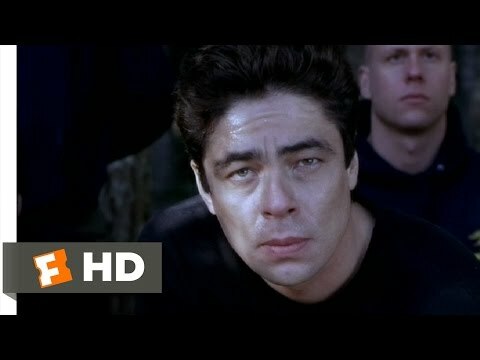 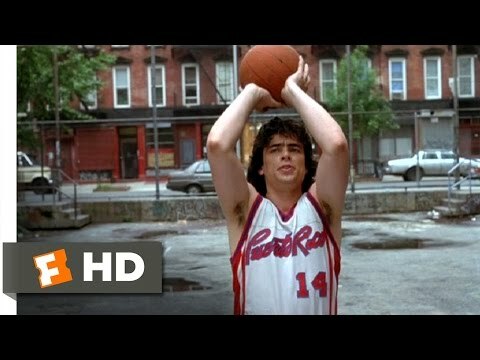 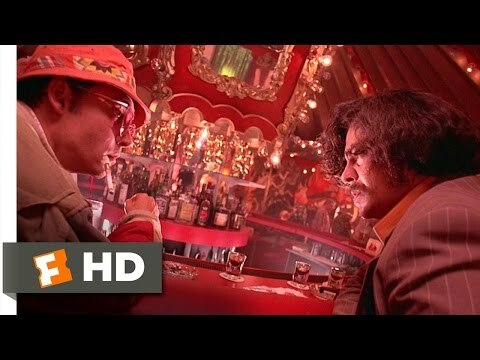 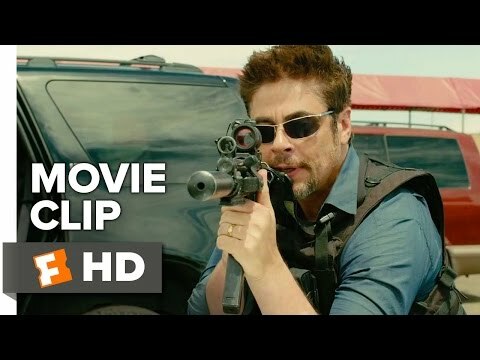 If you think the best Benicio del Toro performance isn't as high as it should be, then vote it up so that it has a chance to make it to the top. 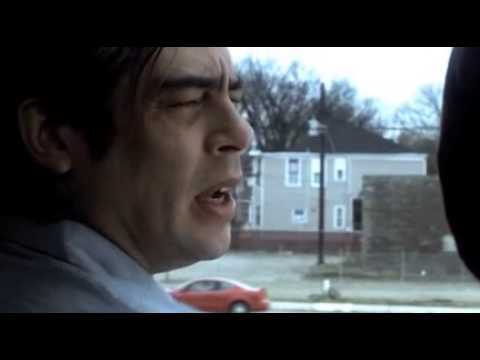 You can also make your own version of this greatest Benicio del Toro roles list by re-ranking it and putting it in your own order. 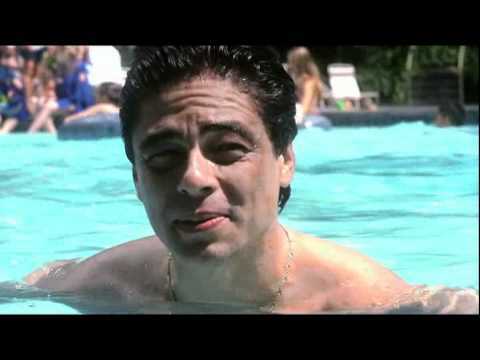 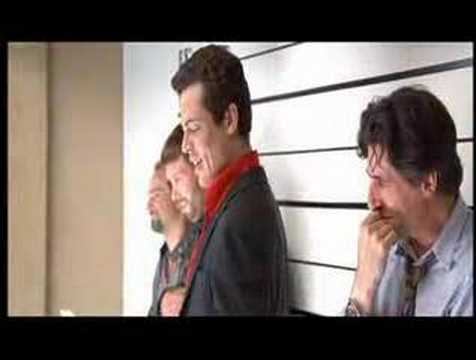 If you're wondering, "Who is the best Benicio del Toro character?" 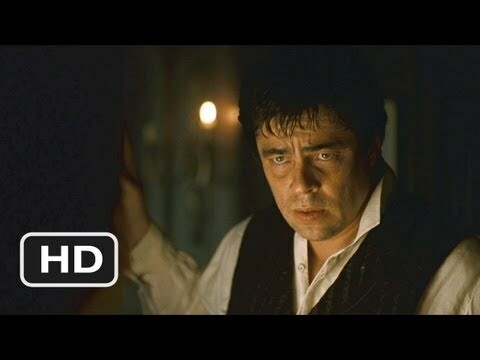 or "What are the top Benicio del Toro performances of all time?" 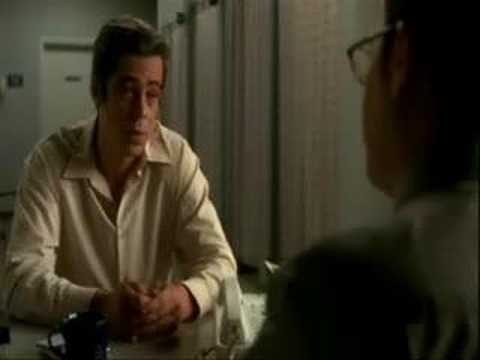 then this list will answer your questions. 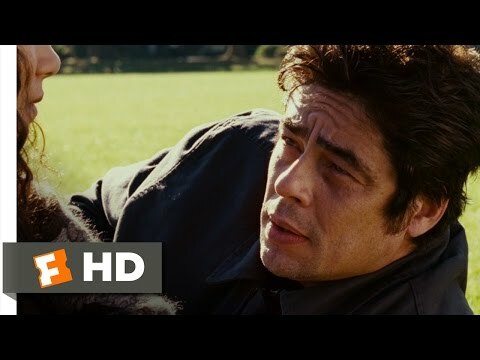 List Rules: Vote for your favorite Benicio del Toro character or performance, which doesn't have to be their best movie.